SOUTHEAST LOVE DAY IS FEB 14TH! Step 2: POSE with your sign alone or with some friends and take some snaps! You can also just take a picture with your sign and post it to show your support of the SE quadrant! 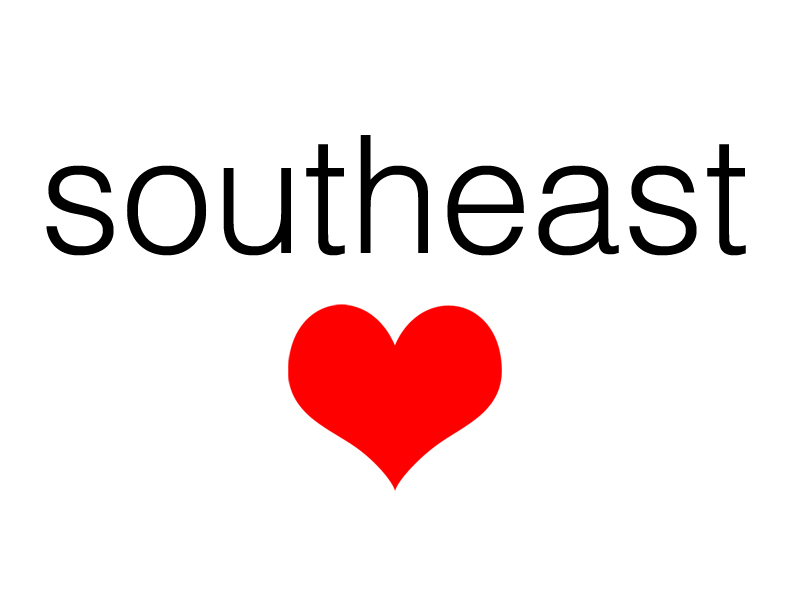 If you can, take your Southeast Love sign to some of your favorite places in the SE quadrant (either side of the river). Step 3: POST your photo on social media -- don't forget to use #SoutheastLove. You can track other people's posts by following the hashtag.